Tomorrow marks the 10-year anniversary of the tragic death of Aaliyah. In 2001, the “Princess of R&B” died at the age of 22 in a plane crash in the Bahamas. Her sultry voice and the stylized choreography of her music videos made her one of the top pop stars of her time. 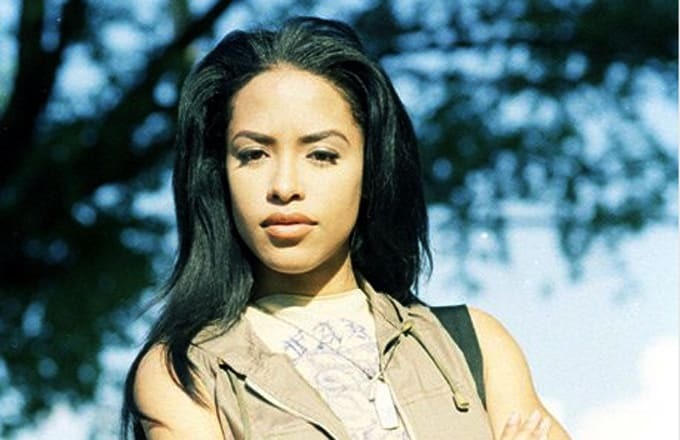 She started her career at an early age and by the time she was 21 had a string of hits including, "Back & Forth," "At Your Best (You Are Love)," “One in a Million” and “Rock the Boat.” In her memory, we compiled 10 Facts About Aaliyah You Might Not Know.